Pricing based on the sales Bargainator makes, for you! Up to 750 extra sales for $29 per month. First 30 days is free! We believe you should sell more. Engineered to turn visitors into buyers, Bargainator is like having a sales assistant working around the clock with every customer in your store. Bargainator increases sales. eCommerce stores are no longer simply places for digital transactions, they are platforms from which Brands can learn and communicate with their customers in order to improve and revolutionize their shopping experience. Our clients' success is our top priority. That is why chat support is available at all times directly within the app dashboard, our website and via emails. First ever negotiation Chatbot for eCommerce! Make shoppers work for their discount by haggling for it with Bargainator, a charming yet fierce negotiator. Making customers feel welcome as soon as they arrive is a great way to start their experience. Bargainator will greet every customer onto your site just as they would in store. Using gamification to grow your list in a discreet yet effective way. Our unique tool won't disturb the shopping flow as it is not intrusive and annoying like traditional pop-ups. Automatic retargeting sequence triggered by shoppers' abandoned chats, carts, and checkouts to optimized lost sales recovery. With an average of 70% of carts being abandoned at checkout, Bargainator recovers more sales than any other tool by retargeting carts that did not even reach the checkout stage. Easy to use email template editor to change texts, colors, logos, call to action buttons and more. All fully customizable and able to fit any brand and retargeting strategy. Bargainator has no problem stepping aside and letting merchants take control. Store owners can intervene at any time to conduct real-time conversations with their customers. All KPIs needed to track important metrics for your online business within a simple yet complete dashboard. Here are the answers to some of the most commonly asked questions from our happy customers! How do you calculate extra sales made by Bargainator? An order is attributed to Bargainator app when a shopper checkout using a Bargainator issued discount code or when a customer was brought back to your store from a Bargainator retargeting email link and makes a transaction within 72 hours. How do you know an order was made by customer that opened a Bargainator email in the past 72 hours? Is Bargainator app available for my ecommerce store? Bargainator app works exclusively with the Shopify platform at the moment but will expand to other major ecommerce platforms shortly. BigCommerce, WooCommerce, Magento are next, feel free to let us know where you'd like us to start. We also do custom integration, inquire to our team to know how we can get Bargainator working for you. Of course, you can cancel at any time! We are so confident in Bargainator skills that don't feel the need to tie our user with long term contracts. Whenever you don't want to make extra sales anymore, simply uninstall the app from your eCommerce and your subscription will be canceled automatically. We offer 30 day free trial to all our new customers. Once trial period is over you will need to upgrade to a paid plan to keep benefiting from Bargainator skills. Bargainator is installed but doesn't work? 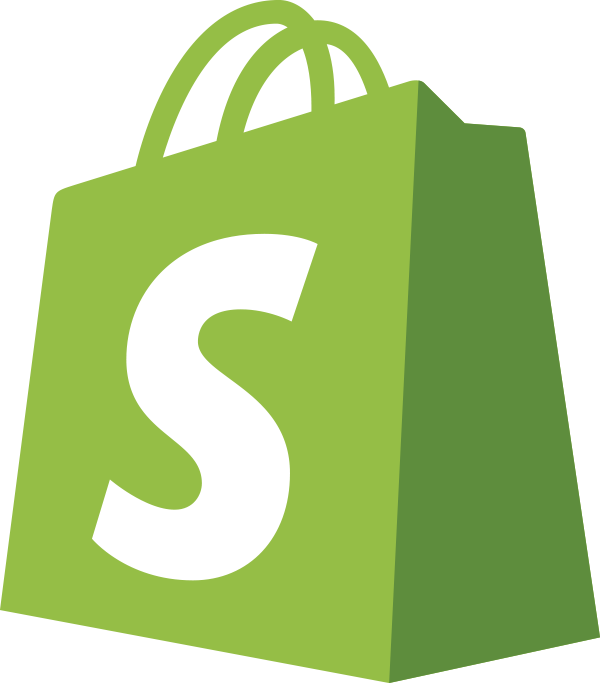 Bargainator installation should work flawlessly with most theme supported by Shopify. However, there are thousands of themes available and they are all different so it happens from time to time that there is a conflict with a line of code that will cause Bargainator not to work. When it happens, don't panic, simply get in touch with the support team directly from your dashboard and we will manually install the app on your store no extra fee. Can I get additional help with setup? Yes, indeed you can! We have an extensive help center with easy-to-follow articles to guide you thru the set up. Our only goal is to make you sell more, so if for any reasons you need more help one of our Growth specialist will be happy to assist you at any time for free. Do I need coding skills to use Bargainator? Not at all! Bargainator is super simple to use for anyone. Most of Bargainator features are automated so you don't have to worry about a thing once you completed the initial setup. Our comprehensive dashboard lets you to create optimized sales campaigns in no times and our templates editor will allow you to easily design forms without writing a single line of code. If you ever get stuck anywhere, our support team will jump in for free. Why is pricing based on sales? Bargainator is an intelligent sales assistant chatbot… seems only fair to us that our price is based on how effective we are at doing our job! How does pricing adjust to extra sales? The pricing automatically adjusts to the amount of extra sales we make you. We'll upgrade or downgrade to the corresponding plan after your 30-day billing cycle is completed.